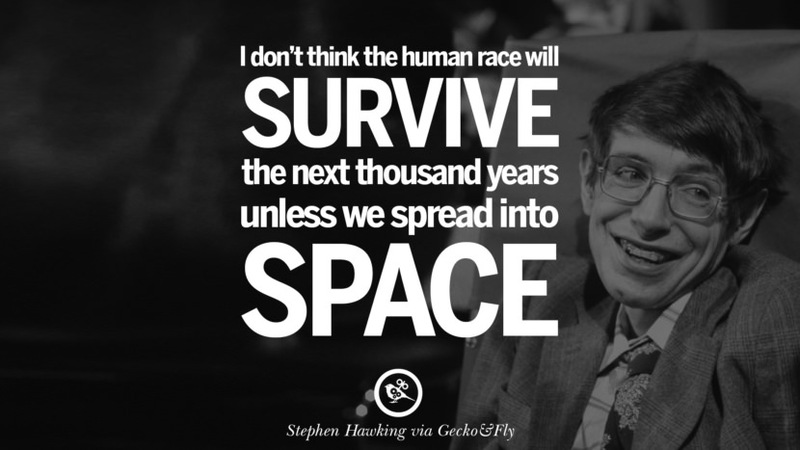 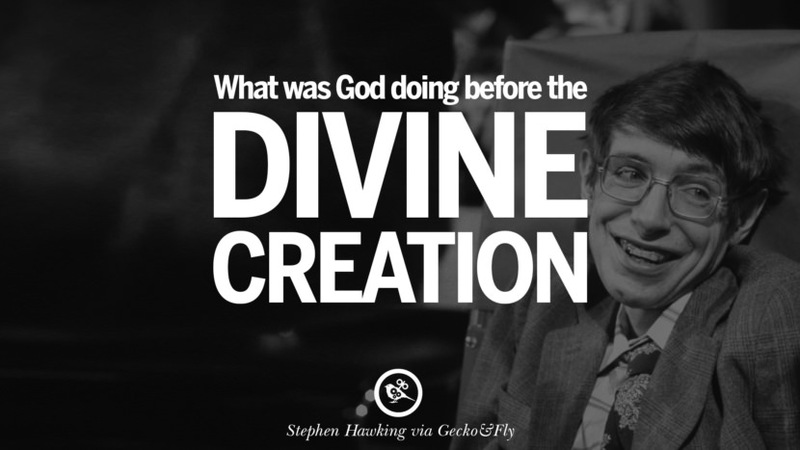 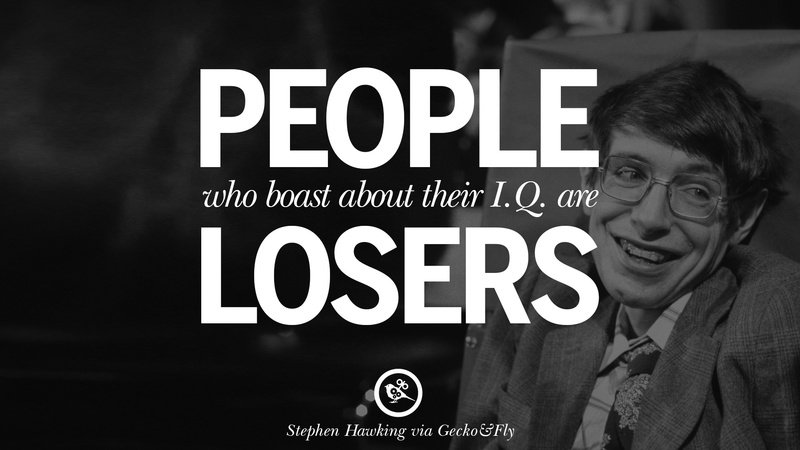 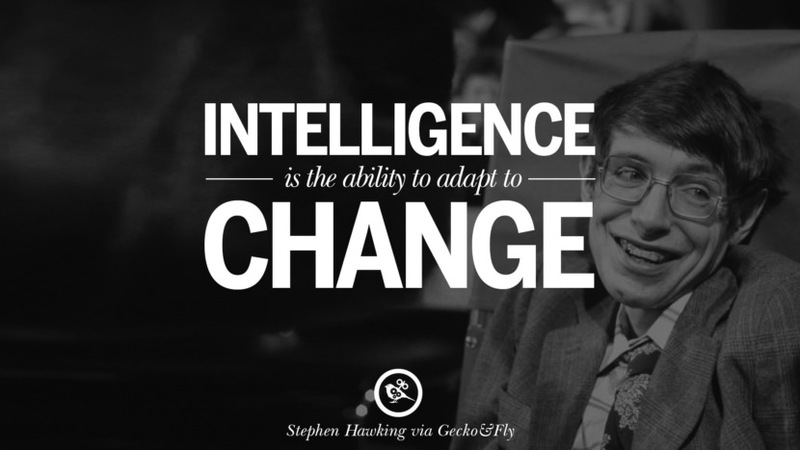 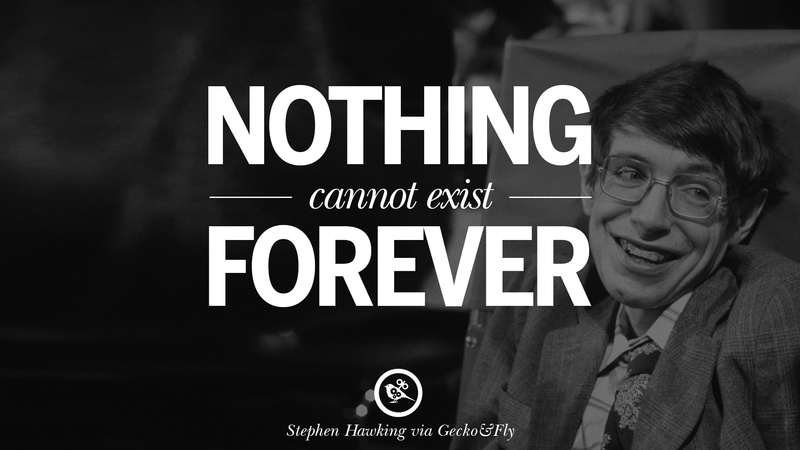 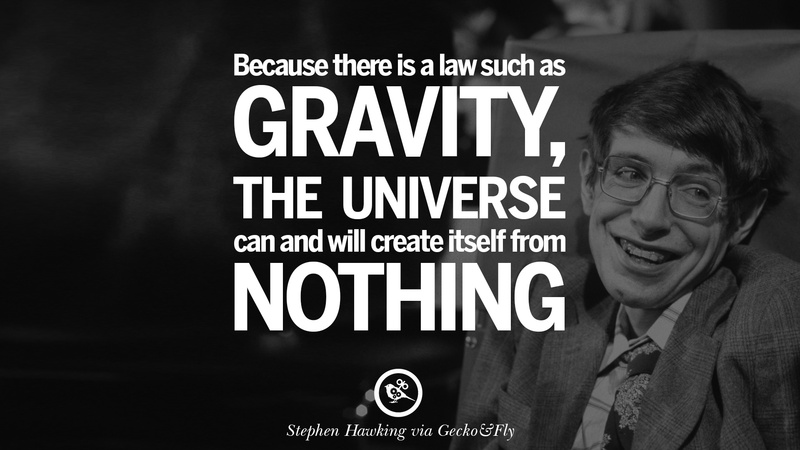 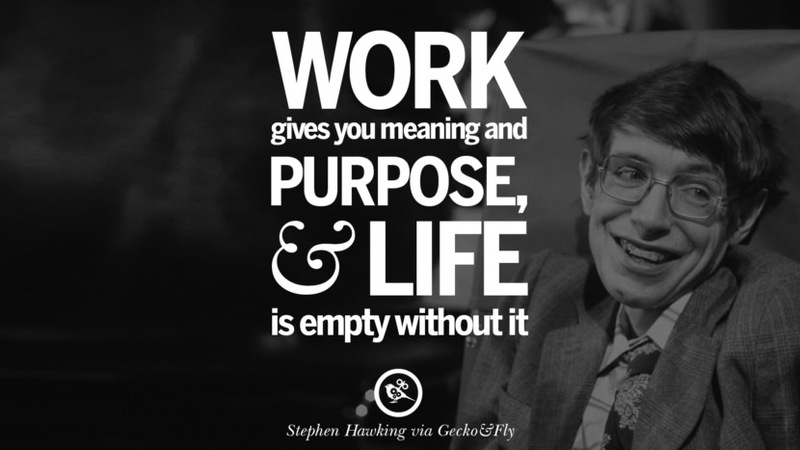 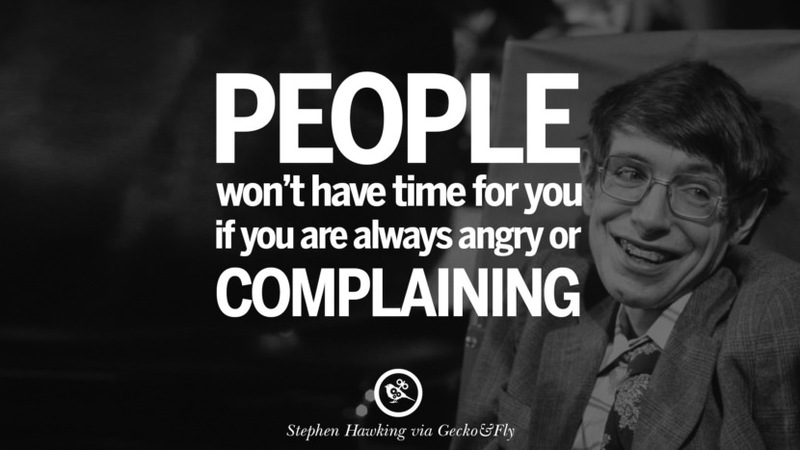 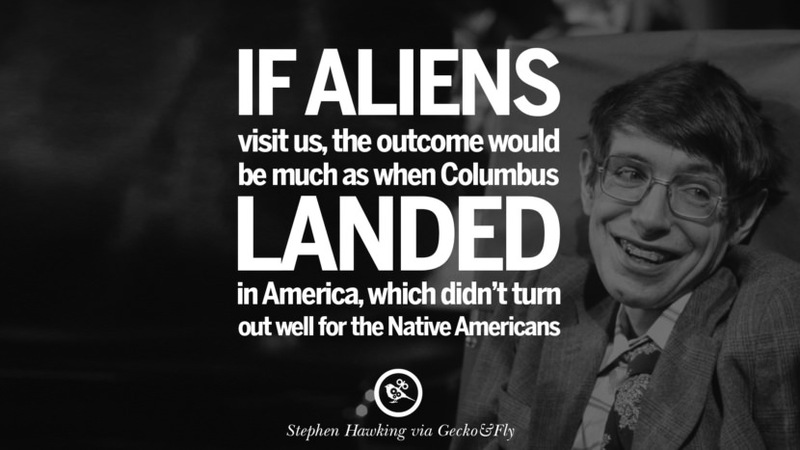 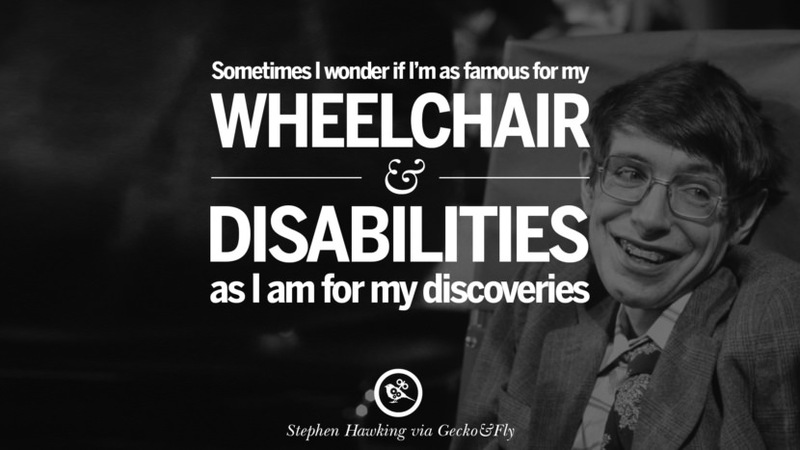 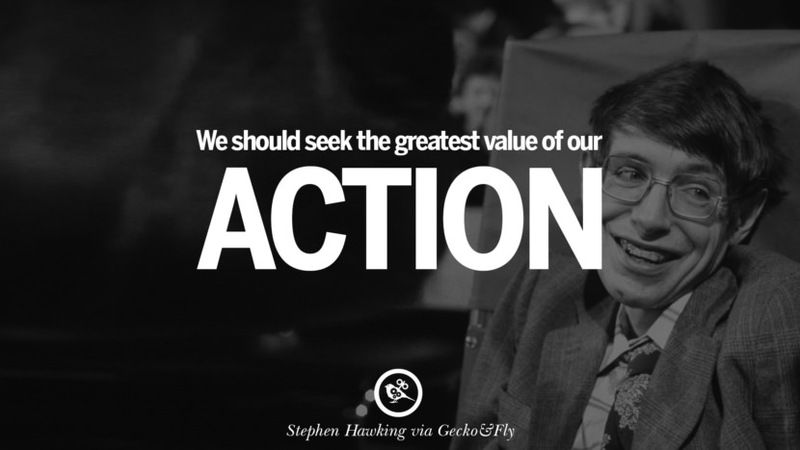 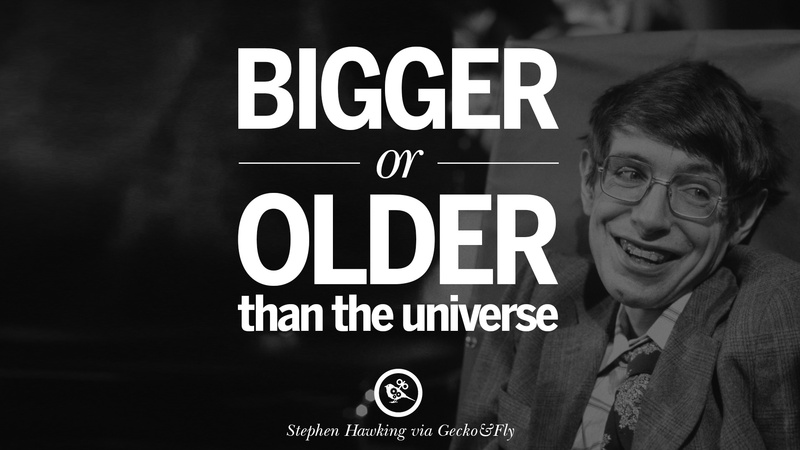 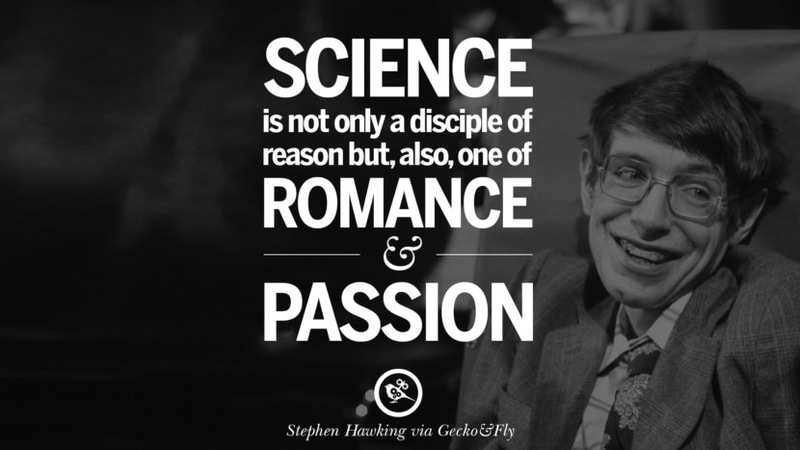 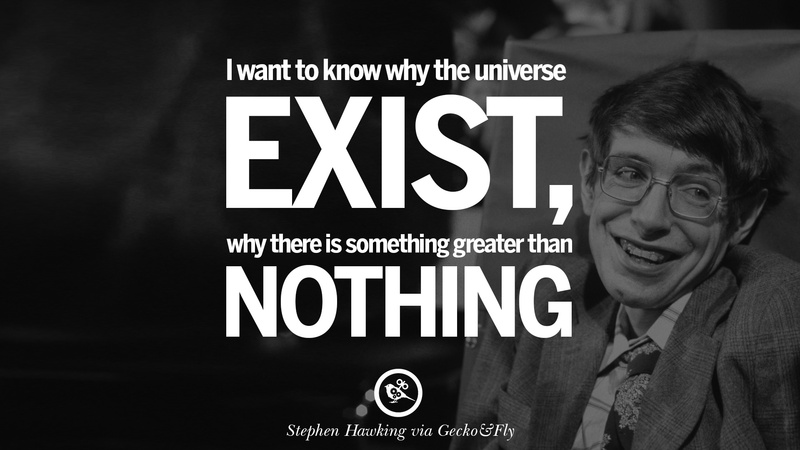 Stephen William Hawking, born 8 January 1942, is an English theoretical physicist, cosmologist, author and Director of Research at the Center for Theoretical Cosmology within the University of Cambridge. 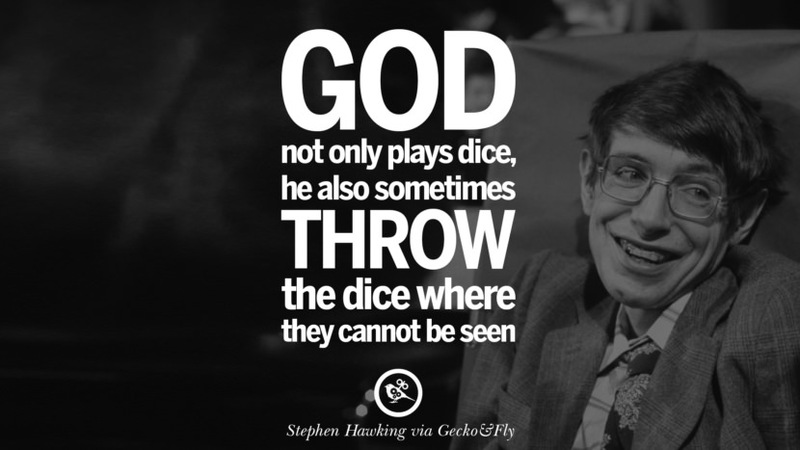 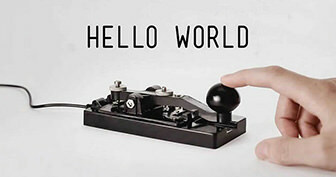 His scientific works include a collaboration with Roger Penrose on gravitational singularity theorems in the framework of general relativity, and the theoretical prediction that black holes emit radiation, often called Hawking radiation. 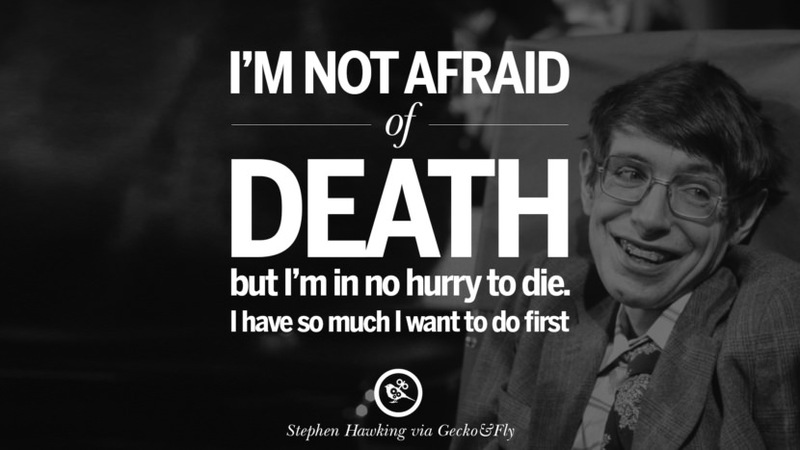 2013 biographical documentary film about Stephen Hawking directed by Stephen Finnigan and features Stephen Hawking himself describing his life from childhood, his struggle with amyotrophic lateral sclerosis and his later recognition as a world-famous scientist.